Colors, icons, images, content, layout, design elements, animations, functionalities, hover elements, buttons, lines, and typography all come together in a unique blend of harmony to make the web design a work of art. 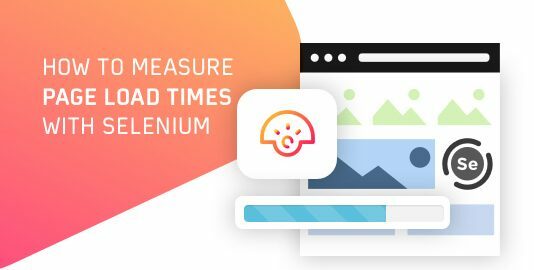 It’s a collection of thousands of different web elements coming together to convey a message in the most innovative way possible. In this symphony, Typography plays a major role. A good font can drastically change the whole design. But sometimes amidst of using beautiful fonts we forget to take care of their compatibility. Font formats that we use are not always compatible with every browser. So if a font is looking beautiful in Mozilla doesn’t imply that will look the same in Opera too because may be Opera doesn’t support the underlying tag itself. 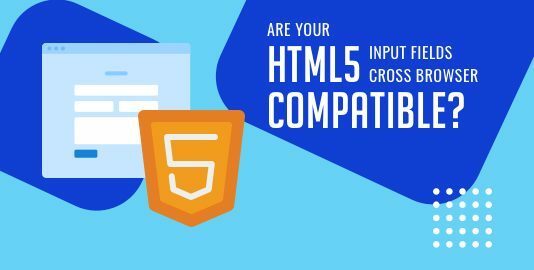 So, while going for selecting a font format, you need to be sure that the one that you’re going to use is compatible with all browsers and will render the same irrespective of the browser used. How to make sure which font format to use and when? Well, there are many types of font formats available with the most common ones like EOT, OTF, TTF, WOFF, SVG. 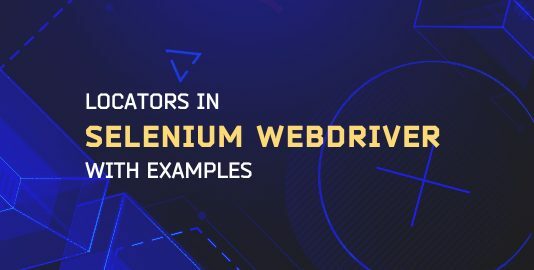 You may find it very amazing to select from a huge palette but it isn’t as simple as it sounds because there is not even a single font format that is supported in all the browsers. So you have to somehow use the combinations of font formats to make it support in all browsers. What are the font format choices you have? Out of all these formats, the most common ones are EOT, OTF, TTF, WOFF, SVG. So, I’ll focus around the compatibility of these formats. EOT font type font was discovered by Microsoft 15 years back. This font format is supported on only Internet explorer. TTF was developed by Apple and Microsoft late in 1980s. It is the most common font format for both Windows and Macintosh operating systems. An evolution of TTF, OTF is developed by combined efforts of Adobe and Microsoft. Supported in Mac and Windows OS OTF provides support for various platforms and has expanded character sets. It support is same for browsers as of TTF. As the name suggests, WOFF is an essential font format for web pages. The major feature that WOFF provides is fast loading web pages since it uses the compressed versions of TTF and OTF fonts. Developed by Mozilla in 2009, WOFF is now a W3C recommendation. SVG fonts files contain the glyph outlines which are generally represented as standard SVG elements and attributes, just like they were single vector objects in the SVG image. These files have pretty large size and are uncompressed unlike EOT, WOFF. The major issue that you might face is your font don’t render properly in all browsers so you have to make sure that you add font files to your web code. To make sure of this, you need to be aware the font format support in various browsers. Table depicts the support for various font types in different desktop browsers. So, there is no single font format that is supported in all browsers and browser versions. As you may notice, TTF and WOFF file formats are supported in nearly all latest web browsers (except opera mini). As a developer it would make your life quite easier if you use TTF and WOFF web formats. But still, you would need to have a combinations of font formats to make all the fonts supported in all browsers. You can use caniuse to find out version support in font formats based on your cross browser support strategy. How To Avoid Browser Font Incompatibility? Knowing which browsers support a font family is one thing and making them support is another. So to make sure that your font family is rendered properly in every browser even if the user doesn’t have the font family installed on his local computer is to use @font-face in CSS style. Addition of @font-face allows a webpage to download the font from the hosted location and display it in the CSS as specified. You can see a working example of how you can use it on w3schools. 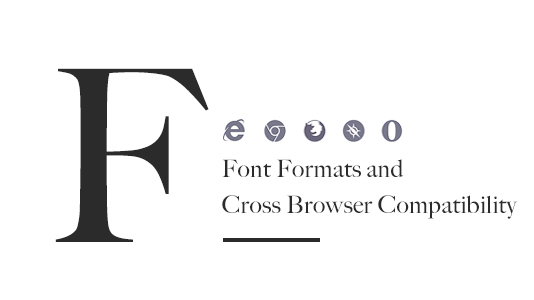 This might help you make support font formats in all browsers. Fixed? Now It’s Time For Some Cross Browser Testing. Having made sure that your browsers render all the fonts properly in all browsers you need to test them if it is fixed or not. 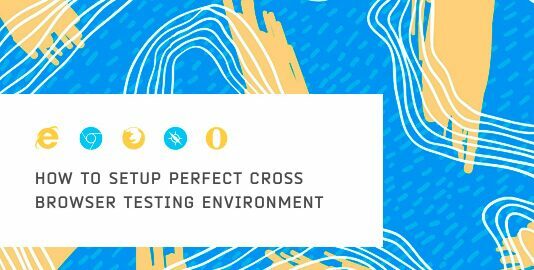 For this, you need to test your website for cross browser compatibility. Font rendering is a part of visual appeal. You can use LambdaTest’s Visual UI testing feature to test visual appearance of your website. Take screenshots on various browsers and compare them if they look the same. So, it’s time you checked your website if the fonts render properly for your users too or it just looks perfect for you.